We are witnessing the competition that has started between the giants of tech to come up with a smartwatch that has the functionality of a smartphone while supporting a design that is catchy and feasible. 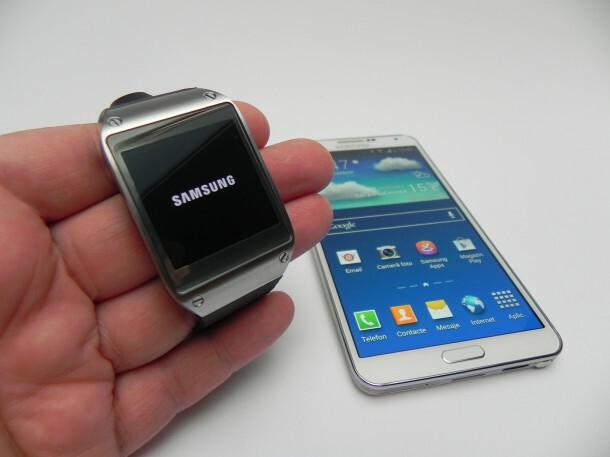 The attempts so far have resulted in a watch that lacks functionality and is bulky in design. 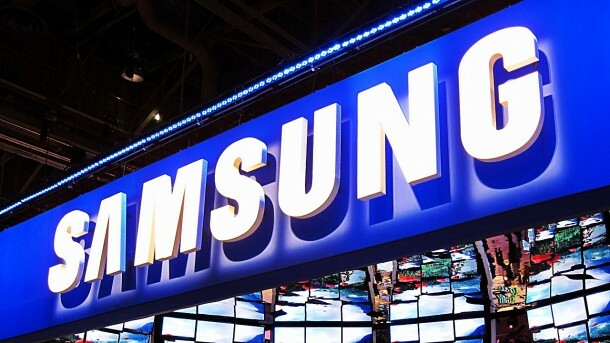 However, Samsung has now come up with a smartwatch that is the first of its kind and is capable of making and receiving calls without relying on any nearby smartphone. The watch has been named the Gear S and comes with an AMOLED 2” screen that has been designed so that it is comfortable for the user to wear. 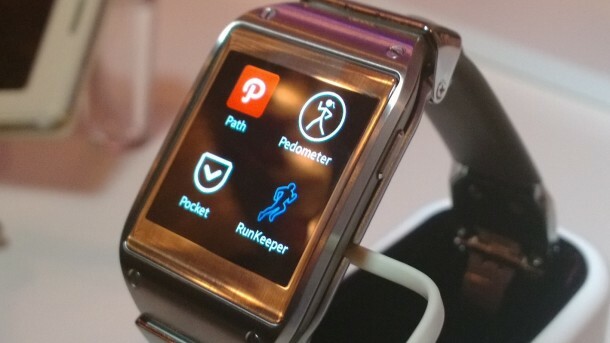 The watch has a screen size that makes it possible for the user to read notifications and/or messages at a glance. The screen and the straps can be customized. 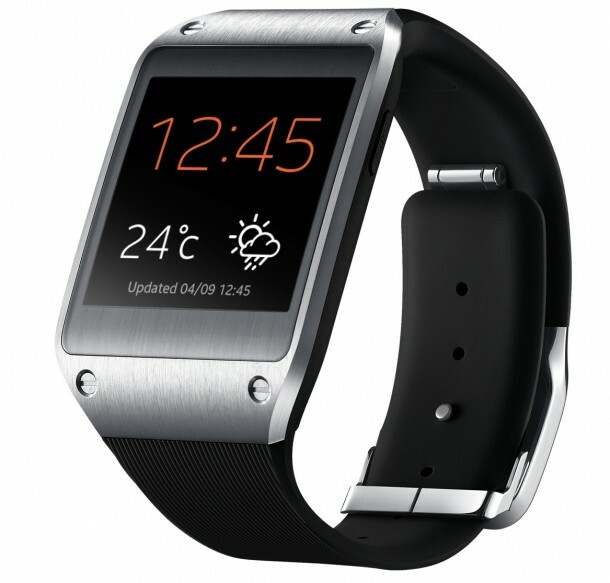 The watch comes equipped with 3G, Bluetooth and Wi-Fi connectivity and allows the user to receive notifications from social networks, calendars and apps without having to check their smartphones. 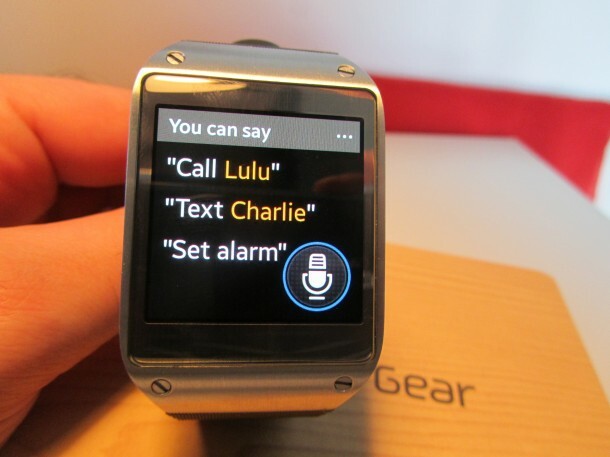 Users will be able to reply to messages via an on-screen keyboard or by making use of ‘S voice functionality’ in order to dictate the reply to a message.